New from Urban Decay – and bound to sell out in minutes – is the Naked Skin Shapeshifter palette (£39.50). A three-in-one complexion palette, it provides everything you need to contour, colour-correct and highlight. One side contains powders (three for contouring and one pearl shade for highlighting), and the other holds creams (two for contouring, two for colour-correcting and one pearl shade for highlighting). 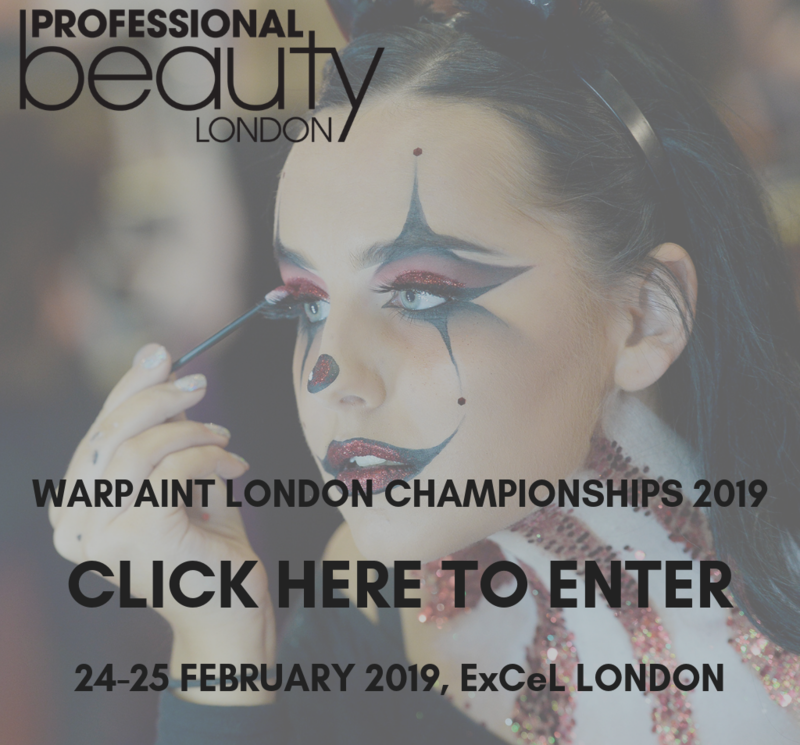 Available in two colourways that span the complexion spectrum – Light Medium Shift for light to medium skin tones and Medium Dark Shift for medium to dark skin tones – the shades are mixable to create custom tones and can be layered for a longer-wearing and more intense look. 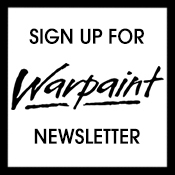 Available online and in store from 8th June. 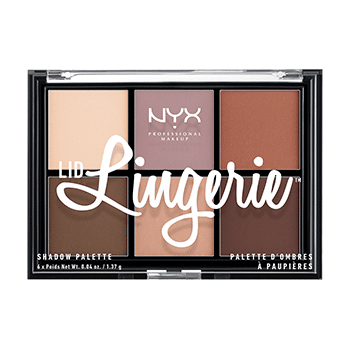 NYX Professional Makeup announces the launch of its new Lid Lingerie Shadow Palette (£8). Inspired by the brand’s creamy matte Lip Lingerie Liquid Lipsticks, this new collection features six neutral tones and will be available online and in-store from 22nd June. 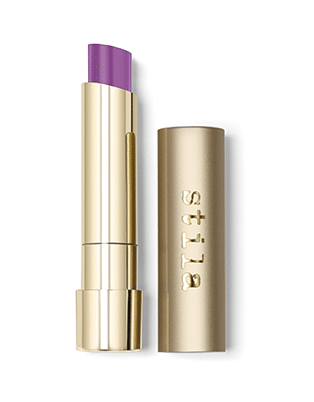 Stila debuts Color Balm Lipstick (£16). 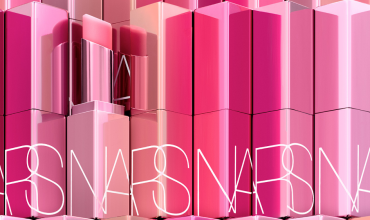 Formulated with plant-based emollients and peppermint oils this creamy, satin finish delivers the full pigment of a lipstick with the nourishment of a balm. Available online and in store now, it comes in 13 shades, with three New York Fashion Week inspired-tones; Opal, Grayson and Misty. 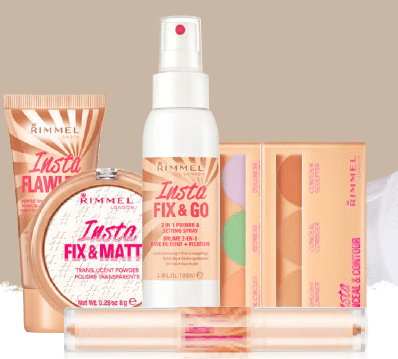 Rimmel London announces the launch of its Insta Collection. 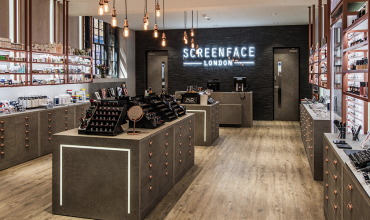 Aiming to create a flawless finish, the new collection includes: Insta Duo Contour Stick (£6.99 )- a double-ended stick to create a bold sculpted or highlighting contoured look; Insta Conceal and Correct Palette (£6.49) – the brand’s first palette to address the different skin tones and imperfections; Insta Conceal and Contour Palette (£6.49) – its first multi-tasking conceal and contour palette; Insta Fix and Matte Powder (£4.99) to set and fix foundation, control shine and soften imperfections by optically blurring them away and minimising the appearance of pores; and Insta Fix and Go Setting Spray (£6.99) – all-in-one primer and setting spray with a watermelon scent. The range is available from 9th June in-store and online. 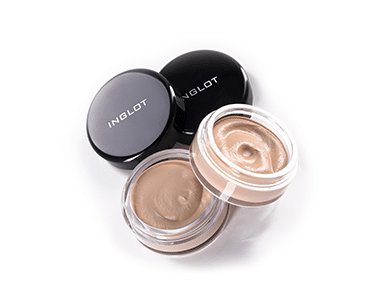 Pro brand INGLOT is launching Everlight Mousse Foundation (£14). Providing subtle coverage and a matte finish, with vitamin E, treated pigments and Argan Oil, it’s available in eight different shades and will be available online and in-store from 16th June. Fluoro Eyeliner Pencil (£4.95) in classic black with an electrifying twist that turns cobalt blue under the UV lights. 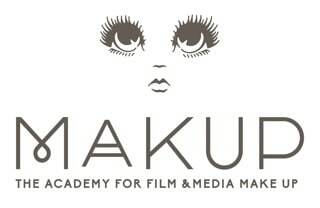 Transforming from day to night, its super-soft, high precision formula applies easily and is long lasting and smudge proof. 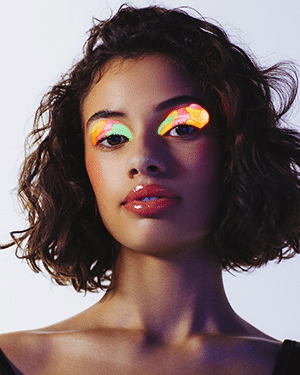 The Fluoro Cream Eyeshadow (£10.95) turning tired lids into a neon statement, this long-stay, high-pigment and magnetic cream formula fights heat, water and humidity making it a true contender in challenging environments. 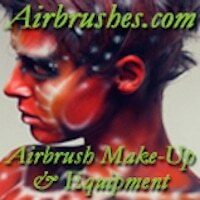 The fluoro pigment activates under UV light – available in 3 colours, yellow, pink and orange. 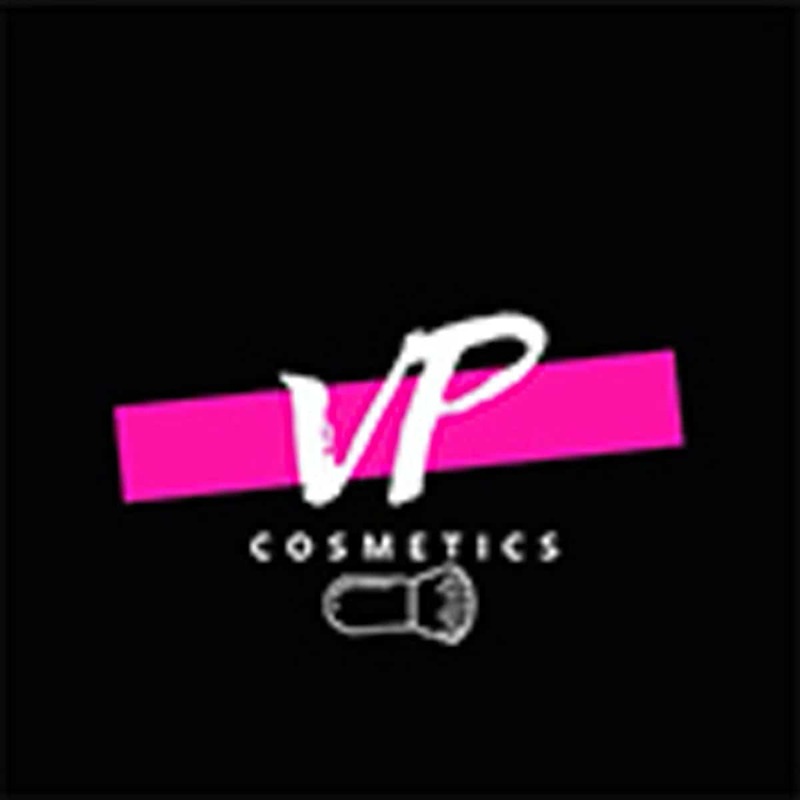 The Fluoro Lip Gloss (£9.95) glides on smoothly with a liquid formula and a wet-look finish to embolden lips with a slick of transparent neon colour. Can be worn as a regular hydrating lip gloss during the day, UV responsive at night. Properties include hydrating oils to ensure moisture is lock in all night long. Available in three colours – yellow, pink and orange.